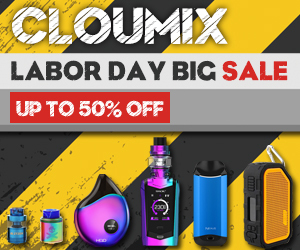 Home > Captain X3 Tank > E-cigarettes > IJOY > IJOY Tank > vape atomizer > vape tank > What Makes Cloud Chaser So Fond Of Captain X3 Tank? What Makes Cloud Chaser So Fond Of Captain X3 Tank? 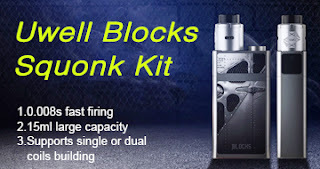 What I bring to you today is a new IJOY product. I think many people should be familiar with it. It is Captain X3 Tank. So will this new product bring us new surprises? Let's take a look at it. Yes, when I first saw Captain X3 I was fascinated by it because it was so beautiful. Captain X3 Tank comes with a unique wide bore resin drip tip, which not only increases the amount of vapor that we inhale instantaneously, but also allows us to have a better taste. 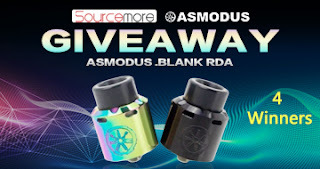 It has to be said that the resin's drip tip's heat resistance is very good, and there is no hot mouth phenomenon. The Captain X3 comes with a bottom airflow control system, allowing you to freely control the vaping effects you want. 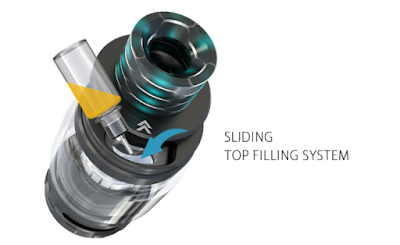 Of course, Captain X3 also has a sliding top filling system that we are familiar with, so that you can add e-liquid. Although the filling area of this refill system is not large, it cannot be ignored that it can avoid oil leakage. Captain X3 comes with the latest bulb glass design, so it brings us 8ML of smoke oil storage space. Of course, you can also use the replacement glass, allowing you to easily convert to 6ML capacity. The most exciting thing is that it comes with X3-C1coil and X3-C3coil, giving you a more powerful vaping experience. 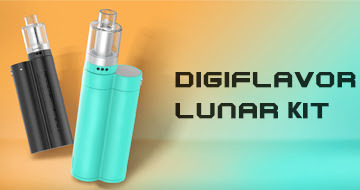 Of course, it supports replacing the X3 series of coils, so it will give you unprecedented vaping enjoyment. If you are a cloud chaser, I think you do not miss it. 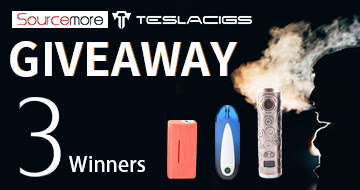 Why Does ProColor Kit Represent A New Attitude? What Makes the PLY ROCK BLADE Kit So Different? 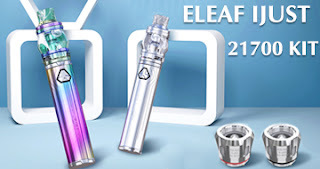 Is VAPE PEN 22 Kit Suitable For Beginners?